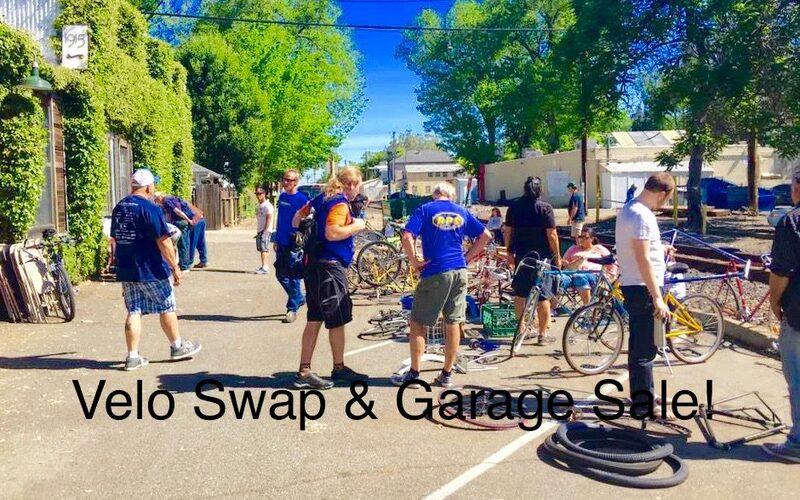 The Sacramento Bike Kitchen will be having a GARAGE SALE and VELOSWAP Swap Meet on Sunday, April 30th, 2017 from 10am – 12:45pm! SBK Garage Sale: Bicycles, frames, wheels, and parts will be priced to sell! Velo Swap: And, at the same time, we’ll have vendors in the parking lot selling all things bicycle. Stop by to buy, sell, or swap! All things cycling related are welcome: parts, frames, wheels, clothes, accessories! Vendor fee is $5. Space is limited. Email asha@sacbikekitchen.org if you’re interested in being a vendor or if you have any questions.